We know golf course management means communicating with customers and telling them about course related events, tournaments, and promotions. So, how do you get your members to actually read the information you send them? 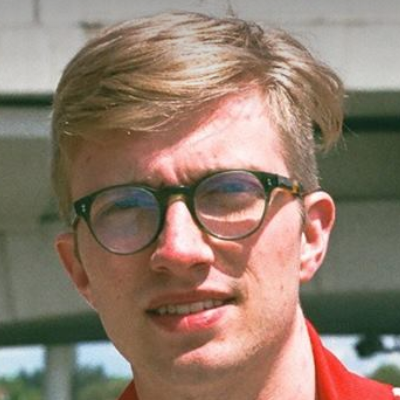 When you send out newsletters, announcements, and memos you want to make sure that every member at your club receives it. With Chronogolf and Mailchimp, you can automatically sync your database from your golf course management software with any email marketing list. 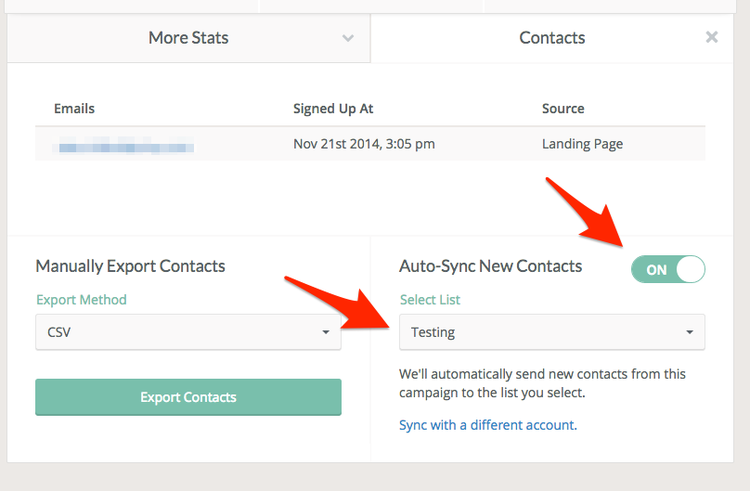 Your mailing list will never be out date and you’ll never have to manually enter your member's emails again. This way your golf pos, your tee-sheet and your marketing efforts will all be connected. It’s one thing to send an email to all your clients, but getting them to actually read it is the hard part. You want to know if the content you’re sending is interesting enough to encourage customers to engage with your golf course. 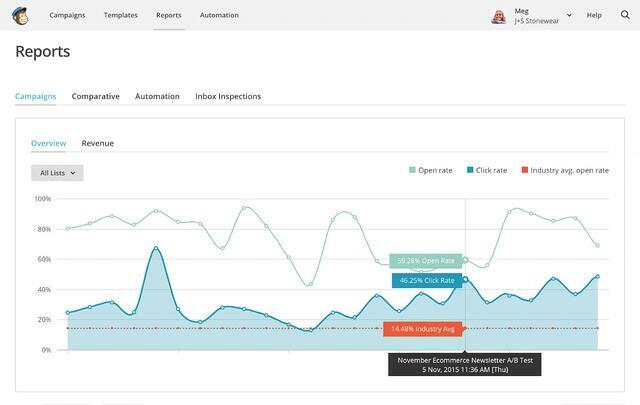 MailChimp simplifies golf course management by offering robust tracking tools that allow you to monitor who is opening, reading, and clicking links in your emails. By using this you can know exactly who is reading your newsletter, who responds to certain promotions, and who is uninterested receiving email communications. It’s the best of both worlds. Engage those who want to be engaged without annoying potential clients. Emails that look good get more clicks. 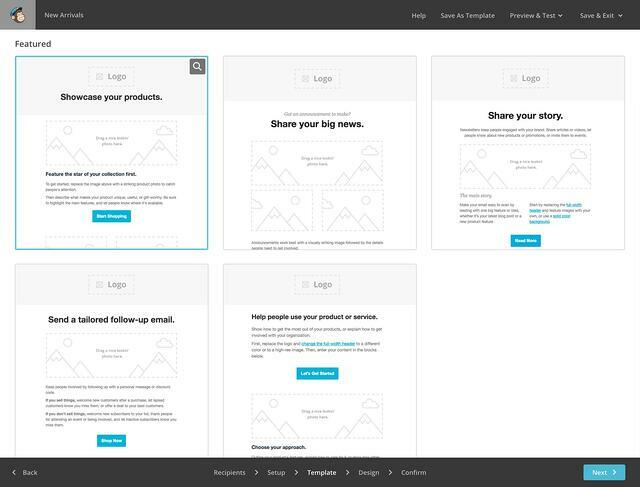 MailChimp has tons of professional templates that all look unique. Of course, you are not limited to only these. Customize them, add your own branding and even some golf course pictures to give your emails a personal flavour. You can even set up emails to be addressed personally to all customers on your mailing list. 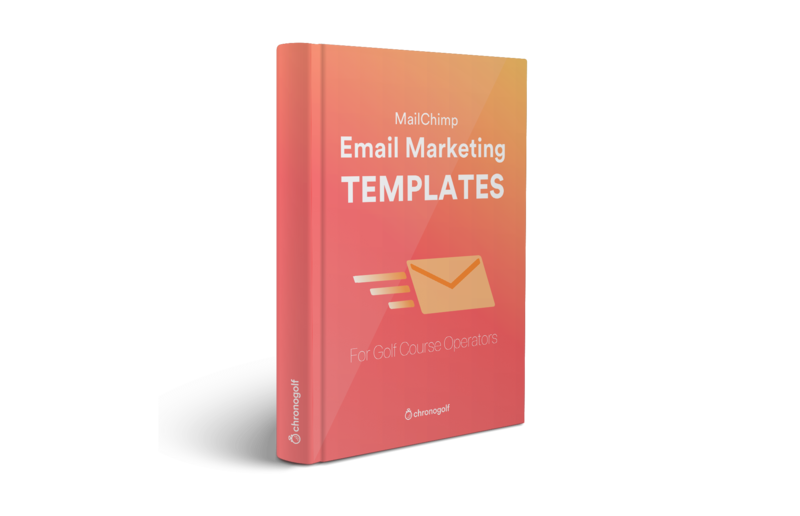 Using the deep customization features in MailChimp will transform your email marketing strategy and get more customers engaging with your golf course. Get free templates beautifully designed for golf courses. This season don't blast your customers with another boring newsletter. Monitor the success of your emails while sending content that your customers will actually remember. With Chronogolf and MailChimp, it's easier than ever before! Emails are an excellent way of sharing information about your golf course with your customers. Sending "Welcome Back" emails is a great way of announcing the start of the 2017 golf season. You want to make sure that you're communicating with every customer known to you. Knowing who is engaging with your content will help you write better content. Making your emails look and feel better will increase customer engagement. Using Chronogolf with MailChimp is a powerful way to improve golf your course management and make use of your ever expanding customer database. 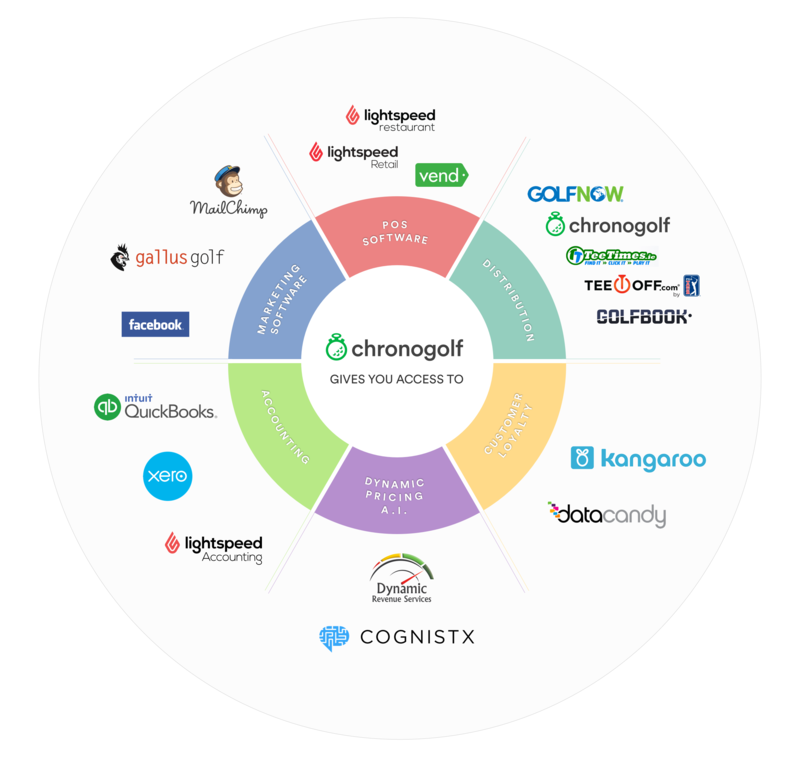 Chronogolf brings your tee-sheet to life by integrating with top-of-the-line software such as MailChimp, Lightspeed, Stripe, Vantiv, QuickBooks and Thirdshelf. Click here to learn more about our software integrations.